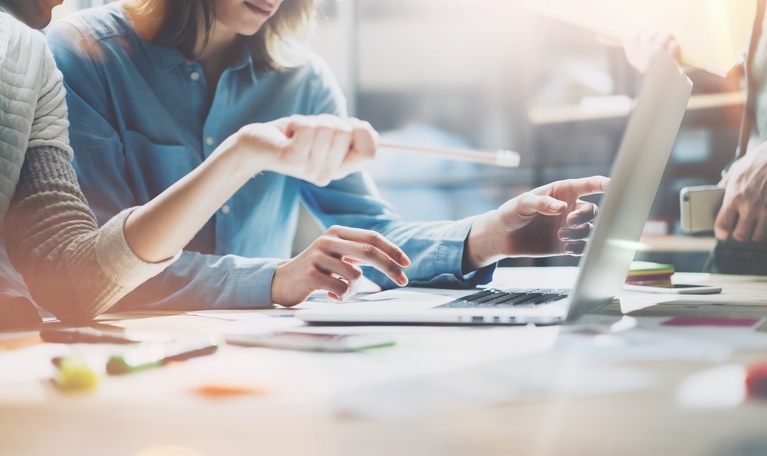 Small business owners have avoided making real strides into developing a proper online presence because of uncertainty about how to design their website or use social media in a meaningful way for their business. But, you can't afford to think that way--especially THIS holiday season! Holiday season is quickly approaching, and for many retail businesses this time of year has the potential to make or break the entire year financially. It’s vital to start preparing as early as possible, so you don’t leave any potential sales or revenue on the table after the holidays are over. Holiday sales make up about 18 percent of overall annual retail sales, and in 2016 those numbers are expected to grow around 3.7 percent. 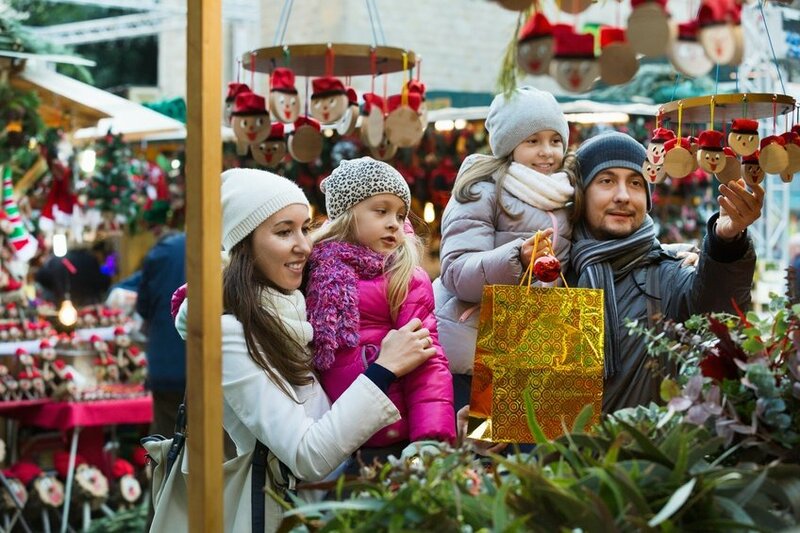 Combine this with recent evidence that a growing majority of American consumers favor buying and shopping local, and it’s no wonder holiday craft fairs have seen a boom in recent years. The Holidays are such an important time of year for small businesses. For many, especially in retail, the Holidays may make or break the entire financial year. 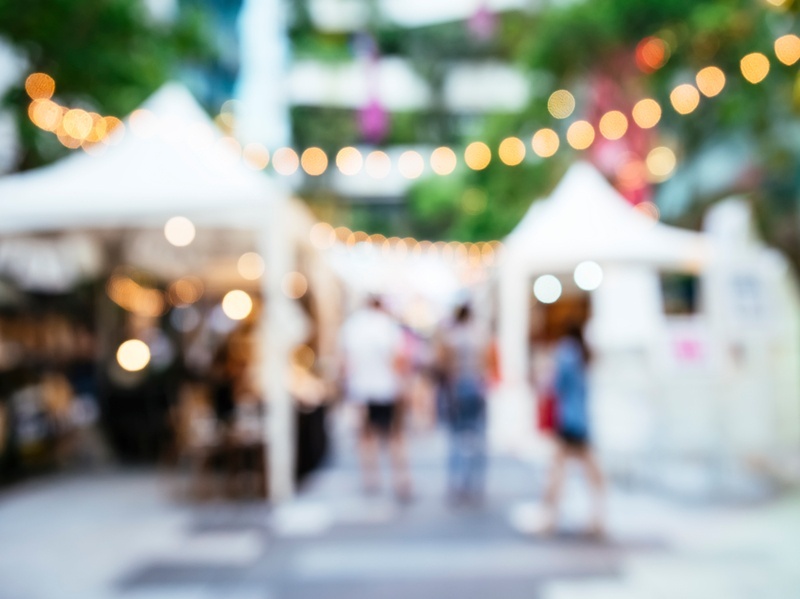 Craft fairs and holiday markets have become popular among both consumers and small businesses during this time. But are businesses doing all they can to maximize their retail sales from holiday markets? Here is her story. . . 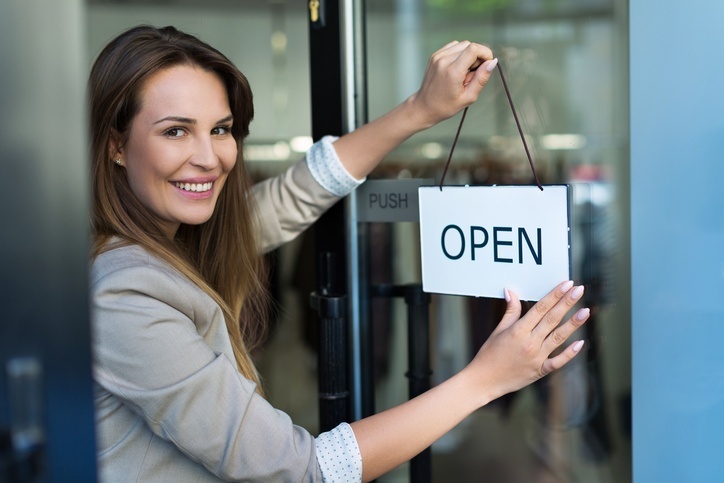 Starting, running, and maintaining a retail business can be a rocky road. 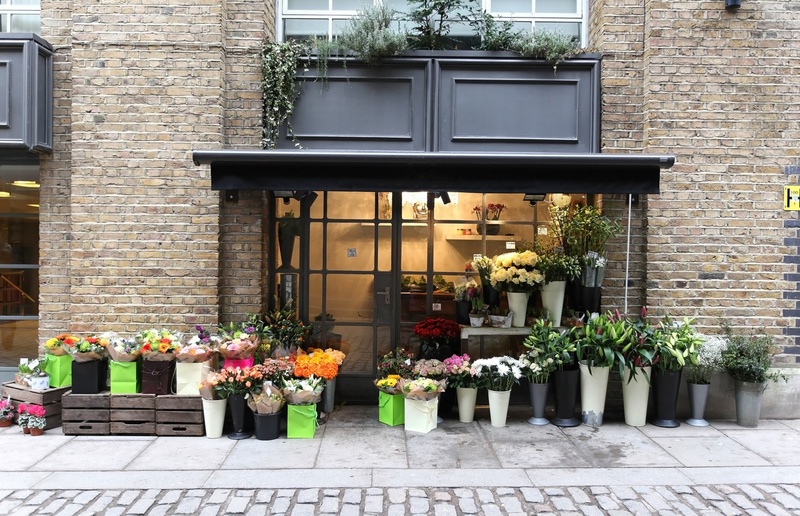 The hard truth is that only 47% of retail businesses survive longer than four years. The good news is, mistakes can be avoided if you learn from others’ mistakes! Retail stores often struggle to get the customer traffic necessary to thrive in an increasingly digital world. 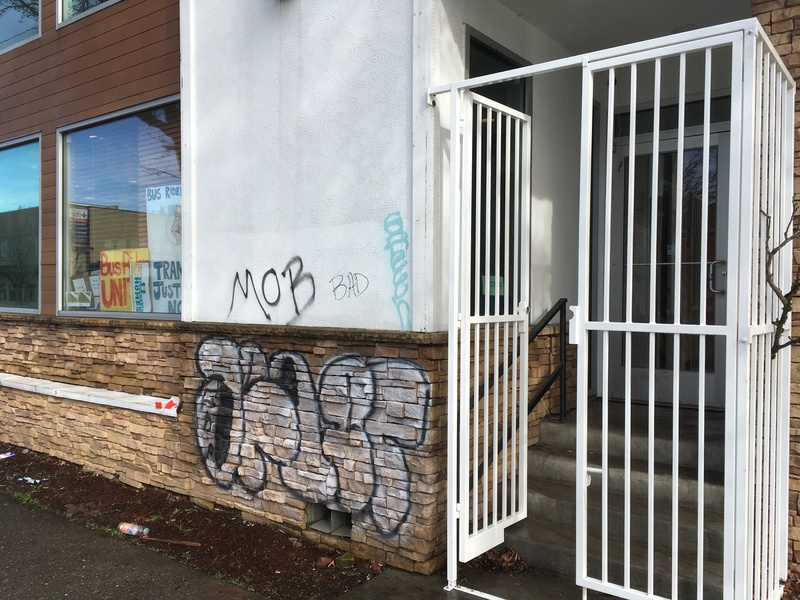 It’s even more difficult for stores that aren’t located in a high-traffic area. While a good location definitely helps, it’s not the only way to drive traffic to retail stores. 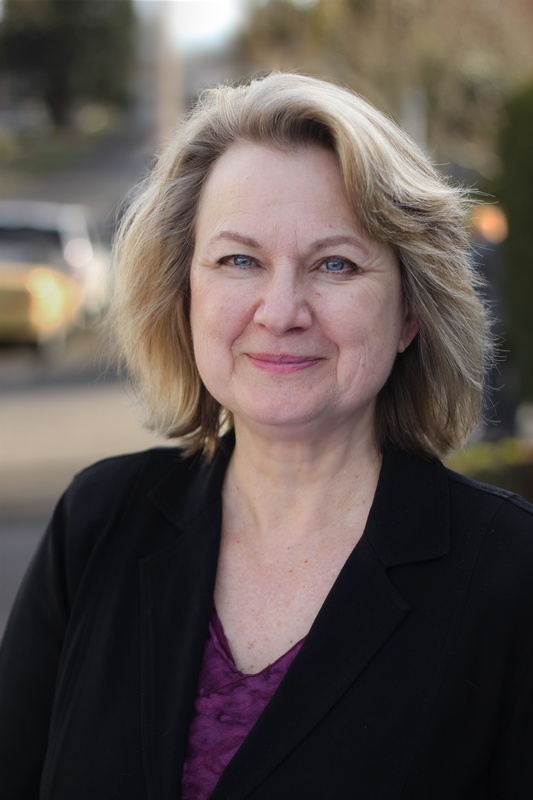 Originally created for the Portland Chinese Times by Leslie Hildula, Jade District Business Liaison from Small Business Development Center at Portland Community College. If you’re a brick and mortar retailer, you realize how rapidly the retail environment has been changing, and the unique challenges physical retail is facing. For instance, online shopping is seeing tremendous growth and the cost of renting space is increasing. 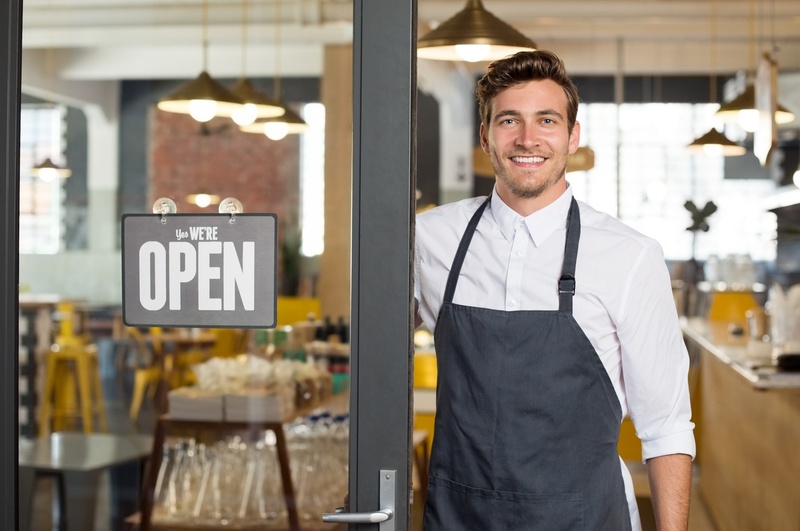 Entrepreneurs and small retailers understand the challenges they face in growing and maintaining their business. 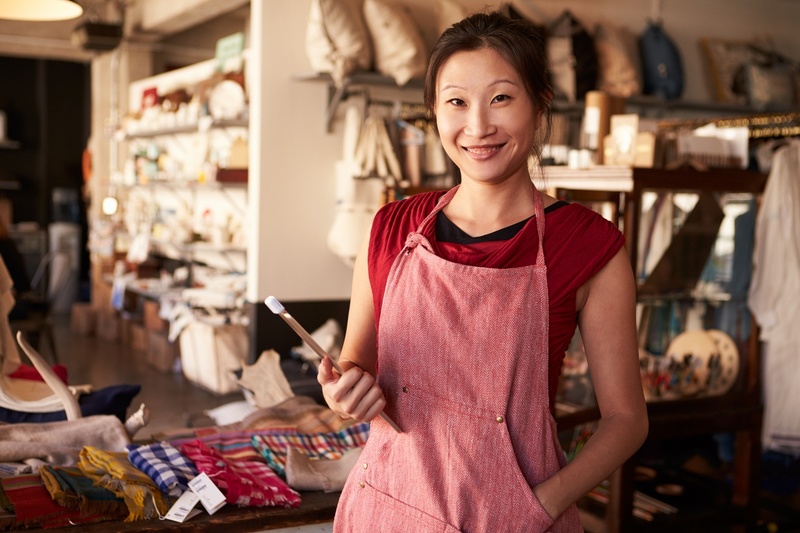 Because they wear many different hats and must manage multiple aspects of their company, there are certain resources every retail entrepreneur needs to know. We’ve put together a list of 25 online resources for retailers that can help you increase brand awareness, keep customers happy, grow sales, and be successful.